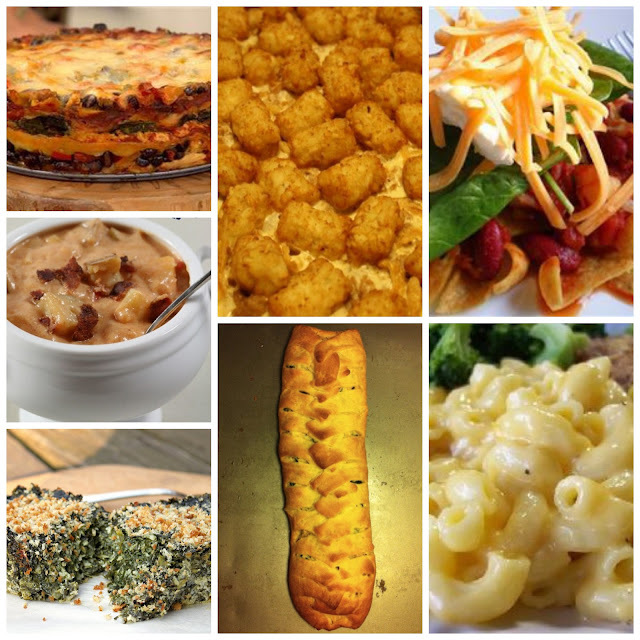 I am back again with a second round of One Dish Meal Ideas to share with you. I hope this helps you find something to make for dinner without making a big mess! 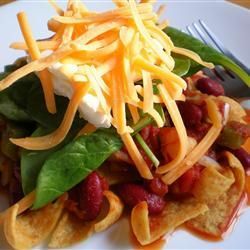 Haystacks would make a great meal when you are looking for something delicious and easy. 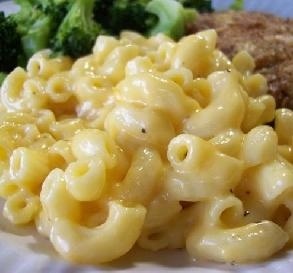 Macaroni and Cheese- It is so good it has its own holiday. Perfect for kids and grown ups! 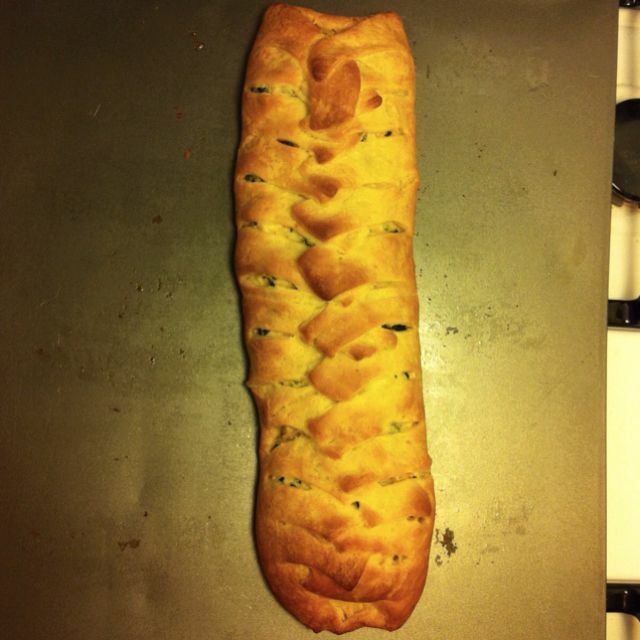 Crescent Rolls with Bacon, Spinach and Cheese- this sounds super good! Definitely one to try! 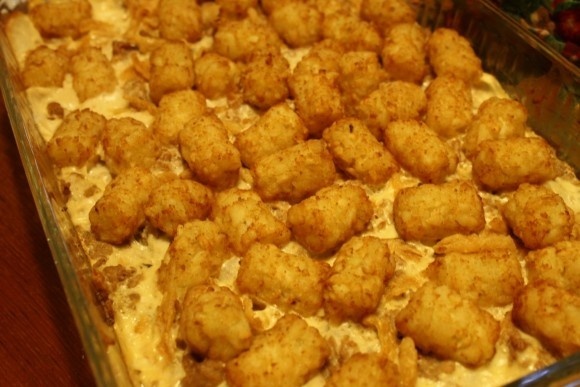 Tater Tot Casserole- This one made it on the list as it would appeal to my son. I think most kids would like this! 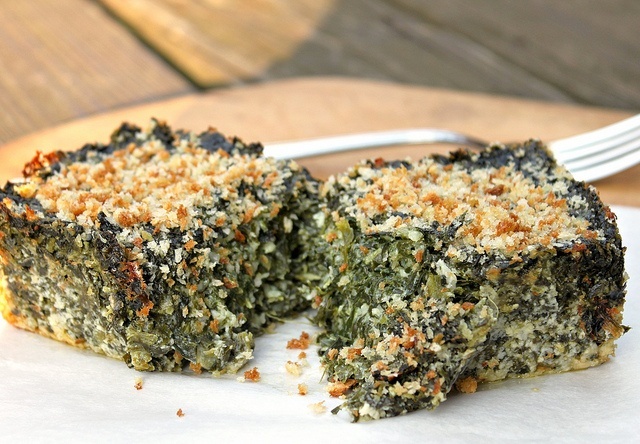 Easy Cheesy Spinach Bake- My son would not like this... but you can't eat 'kid food' all the time! 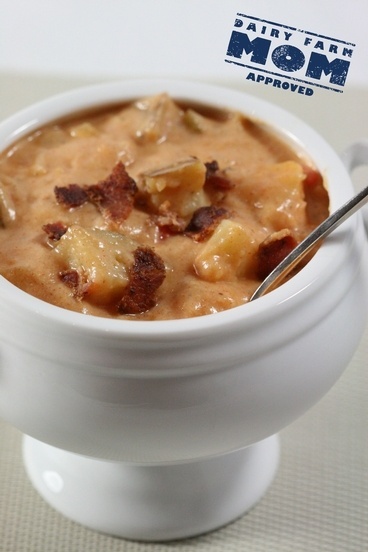 Chunky Baked Potato Chowder - My husband would love this and I would love to make it for him to let him know that I am still thinking about him even though the kids seem to have taken over my attention. 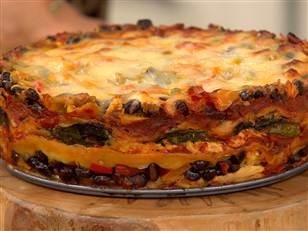 Enchilada Cake - I must try this recipe and soon. We love Mexican food! Alright, now you have new ideas of what to cook without creating too many dirty dishes. What are you waiting for? Get busy cooking! Those look so SCRUMPTIOUS! I'm going to have to try a few of those to spice up our meal times with something different! My favorite One Dish Meal is "Poor Man's Shepard Pie" it's inexpensive to make and so simple the average 9 year old could easily do it!